There are still 19 months to go before Election Day 2020, but there are already three Democrats looking to unseat central New York Rep. John Katko (R-Camillus) next year. Balter asked supporters Tuesday to "reignite the movement," suggesting a populist campaign in which she intends to tie Katko to President Donald Trump. “What I’m focused on is the people of central and western New York. They need somebody to stand up for them. They need somebody who is going to sit in their living room and go to their churches and go to their community centers and listen to them. That’s where my focus is and that’s why we performed so well in the last campaign," Balter said. Katko already holds a big fundraising lead in the race. Federal election records show Katko raised over $200,000 in the first quarter of this year, while Balter didn't raise anything. 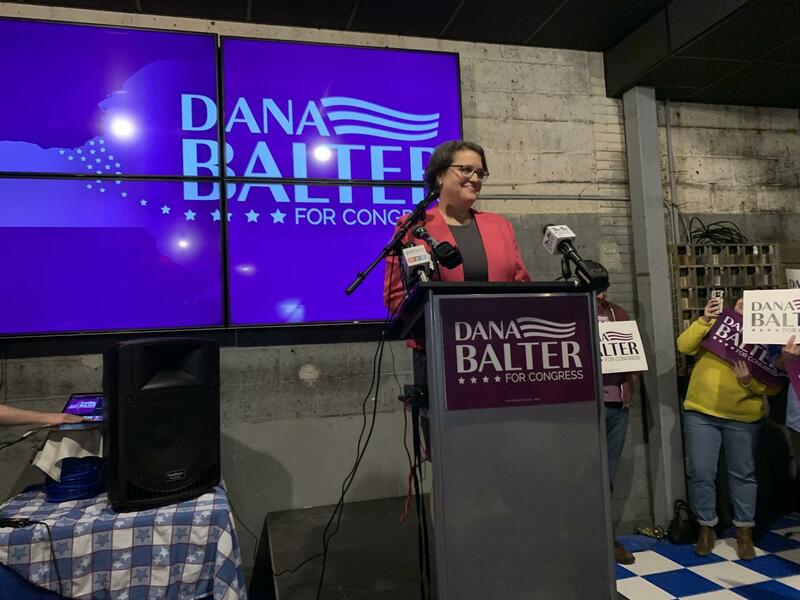 But Balter raised nearly $3 million in her race against Katko last year, proving she can raise a lot of money in a short amount of time. Copyright 2019 WRVO. To see more, visit WRVO.